This Acknowledgement of Debt may be used where a debt is owed by one debtor to their creditor. An Acknowledgement of Debt can be used to acknowledge and confirm that a debt is due, and to specify the payment date for the debt. 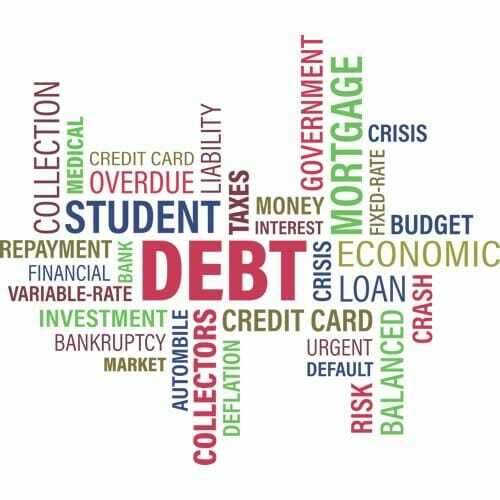 This Acknowledgement of Debt can be used where a debt is owed by two or more persons or legal entities, who are jointly liable for the same debt to the creditor. 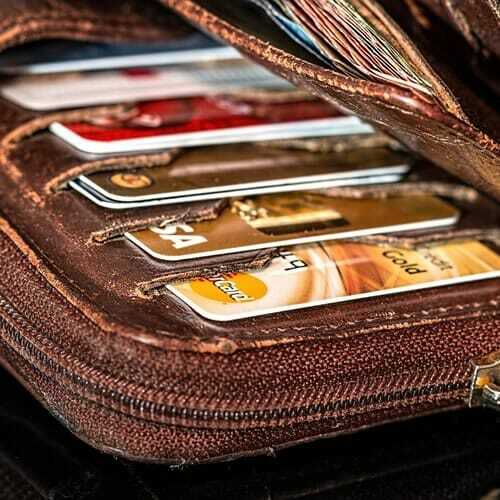 An Acknowledgement of Debt can be used to acknowledge and confirm that the debt is due, and to specify that the debt is payable in a number of instalments. 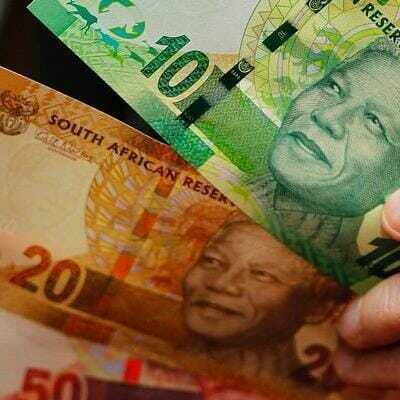 This Acknowledgement of Debt can be used where a debt is owed by two or more persons or legal entities, who are jointly liable for the same debt to the creditor. An Acknowledgement of Debt can be used to acknowledge and confirm that the debt is due, and to specify the payment date for the debt. This Cession of Agreements may be used where the rights and obligations under an agreement need to be ceded and assigned to another person. 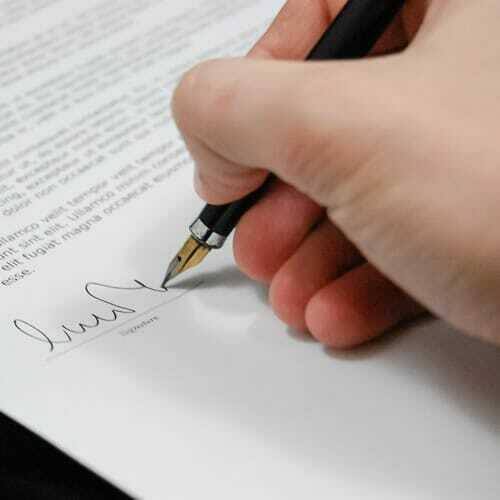 By signing this Cession & Assignment of Agreements, the Cedent agrees to transfer to the Cessionary the right to claim money and any other benefits owed to the Cedent in terms of the Agreement/s. If you operate your business on a credit basis, ie. 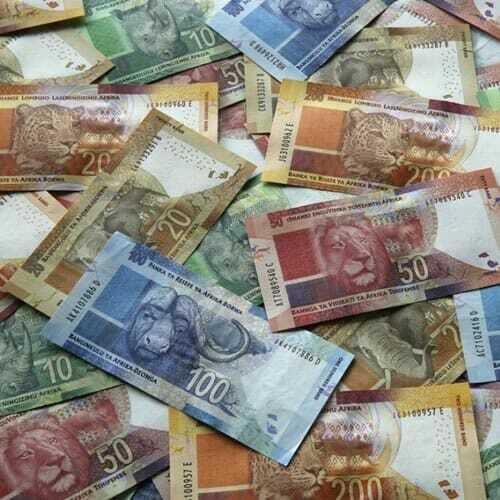 Your business customers (corporates, or legal entities) pay you after goods or services have been delivered, then this application form can be a useful tool in your business. By getting your customer to complete this form before doing business with them, it allows you to accumulate information on the customer. The information assists you to conduct background checks on the prospective customer and ascertain whether you are willing to grant the payment terms. If you operate your business on a credit basis, ie. Your customers (being individuals, as opposed to business customers) pay you only after goods or services have been delivered, then this template credit application form can be a useful tool. By getting your customer to complete this form before doing business with them, it allows you to accumulate information on the customer, assisting you to ascertain whether you are willing to grant the credit. The Credit Application Form assists you to conduct background checks on the prospective debtor, which will help you to decide whether this is someone who you want to give payment terms to. 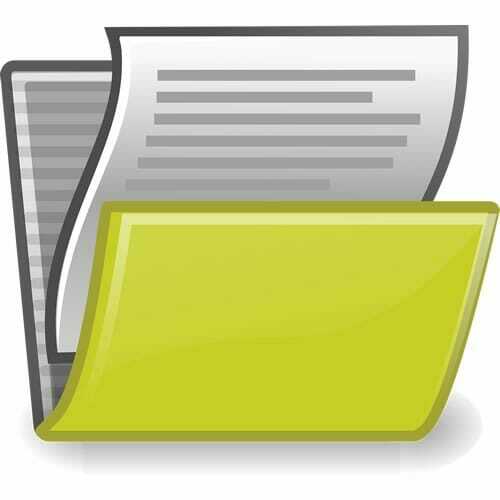 This document can be used by a supplier to ensure that their customer understands, in no uncertain terms, what the payment terms are for the supplier’s services. While this document is not intended to be used as an Acknowledgement of Debt, it is more strongly worded than the more contemporary inclusion of payment terms in the average services contracts. 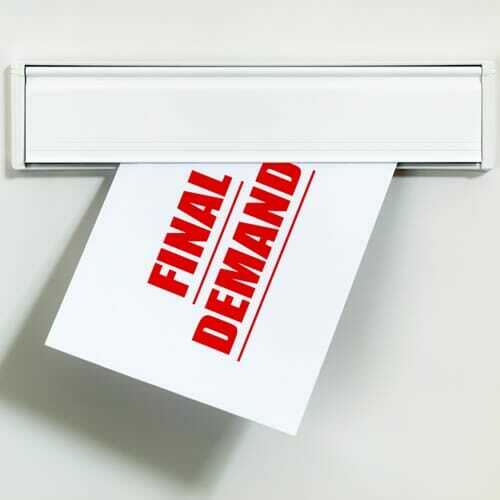 These Letters of Demand may be used where a debt is owed to your client by a debtor, and has not yet been repaid. A Letter of Demand calls on the debtor to pay the debt, failing which further action will be taken. 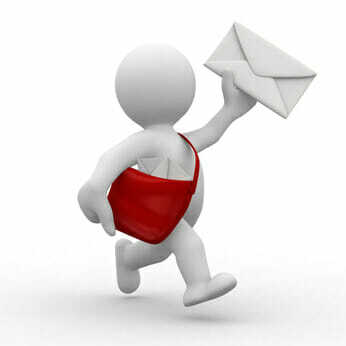 These Letters of Demand may be used where a debt is owed to you by a debtor, and has not yet been repaid. A Letter of Demand calls on the debtor to pay the debt, failing which further action will be taken. This Suretyship document may be used where a debt is owed or may in the future be owed by a person, and additional security is required in the form of another person taking on personal liability for the debt. 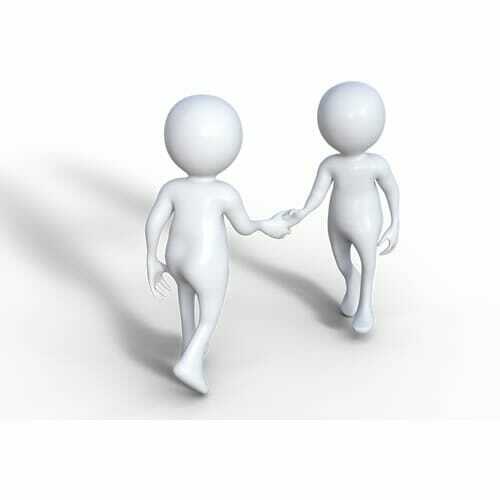 This suretyship limits the guarantor's liability to the maximum amount agreed to in the guarantee.